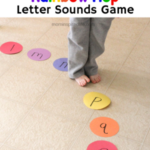 This letter sounds Kaboom Game is a fun and simple way to help reinforce letter sounds with kids. You only need craft sticks and a marker! 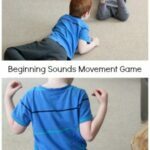 The other day, I came across this post from The Star Spangled Planner about a fun game called Kaboom. 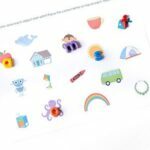 She uses it to work on math facts, sight words and a variety of more advanced concepts, but I thought it would be a great way to work on letter sounds with Evan. 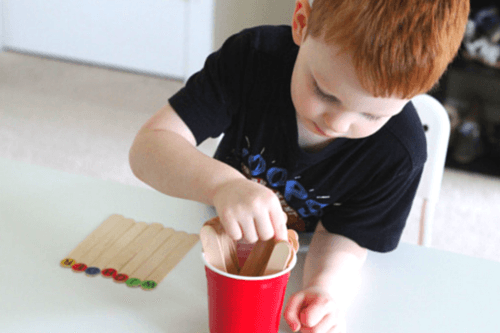 Kaboom is super easy to prepare and play. My son really enjoyed it! It also lasts for as long as you want it to. It would be a great addition to a literacy center. 1. Write a letter on one end of each craft stick. I already had alphabet stickers on craft sticks so I just used those. 2. Take out a few additional craft sticks and Write “KABOOM” on one end of those. I used an orange marker to highlight the word. 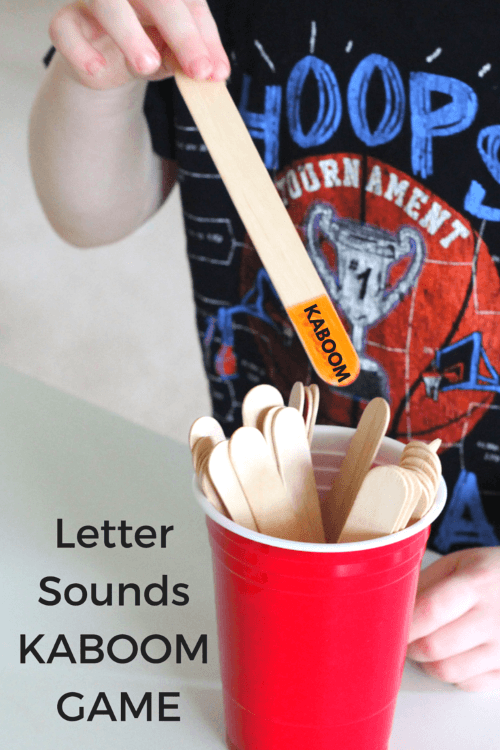 I recommend using 4 KABOOM sticks in addition to the 26 letter sticks. I put all of the sticks letter side down into the cup. This way we couldn’t see the letters or the sticks with “KABOOM” on them. 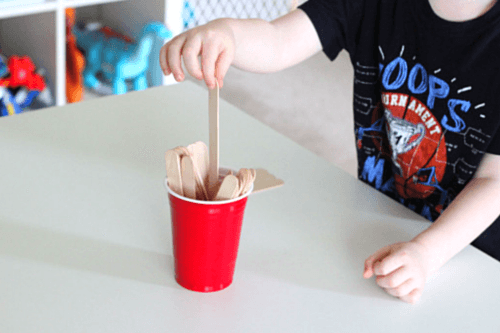 The first player will choose a stick from the cup. 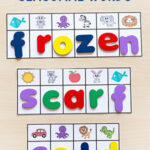 Then they will identify the letter by name and tell the sound the letter makes. This repeats for each person playing the game. 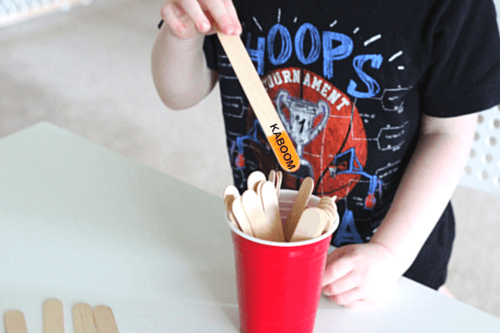 When a person draws a stick with “KABOOM” on it they have to put all their sticks back in the cup. This may seem a bit harsh, but it happens often enough that it will happen to each player at least once. When we played the game, I set a timer and when it went off the person with the most sticks won. I think this would be a good way to do it in a classroom as well. While we were playing the game, we also tried to name a word that started with the letter on each stick. I help Evan come up with a word if he can’t think of one on his own. 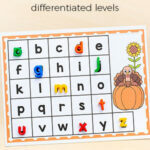 This isn’t necessary, but just another way to reinforce letter sounds while tying them to frequently used words. There are so many other concepts you can reinforce with Kaboom. I will definitely use this game again! 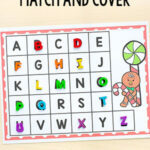 Here are some related alphabet activities I think you will enjoy!